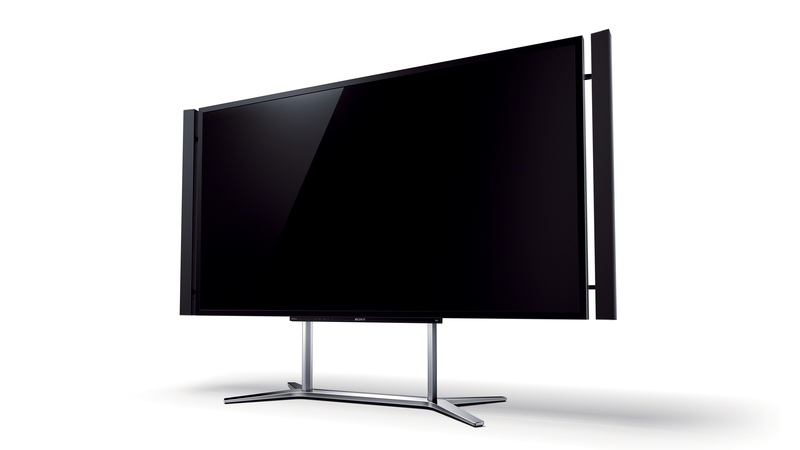 Sony today introduced the first 4K TV that will be available to consumers and is 84-inches corner to corner. The 4K resolution is 3840 x 2160 and is running using LCD panel technology. It has up scaling technology to bring 1080p video too run on the 4K screen that will make video look not too bad. The strange model name (XBR-84X900 4K TV) will be in select stores and Sonly Stores in North America later this year, most likely before the holidays, and there is no price set but expect it to be expensive and something that most people won’t be getting for one to two more years when all the other TV makers start putting out there new 4K TVs. 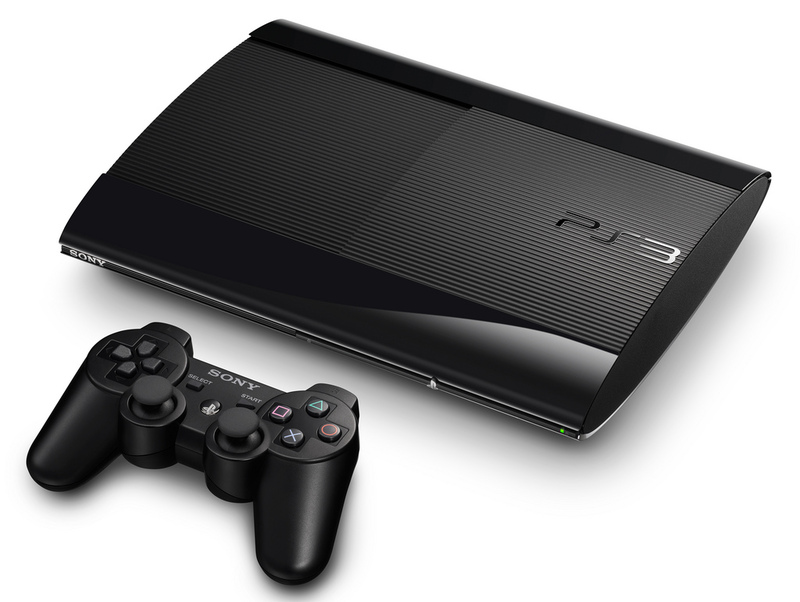 Update 9/6/2012: Sony release the price today of $24,999.99. 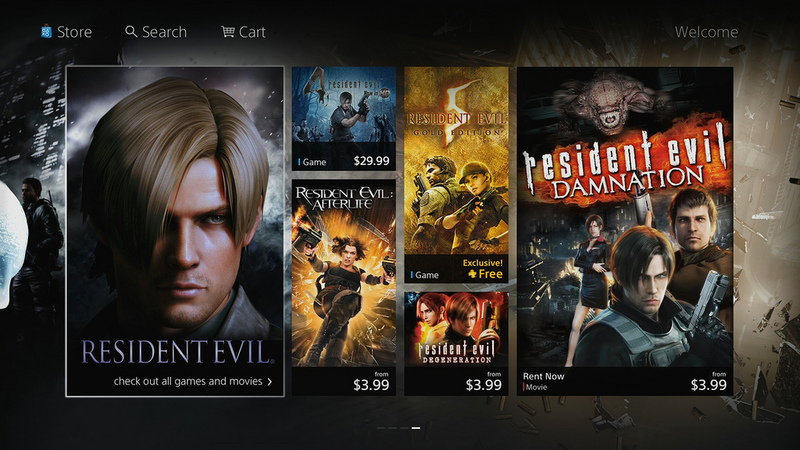 This price isn’t easy for most people to get one, but 10 years ago that’s what a HDTV cost when they first came out.